Water shapes economic growth, the environment, and the very social fabric of our communities. Ensuring that all people have access to safe, reliable, and affordable water and wastewater systems is the cornerstone of a sustainable and prosperous nation. 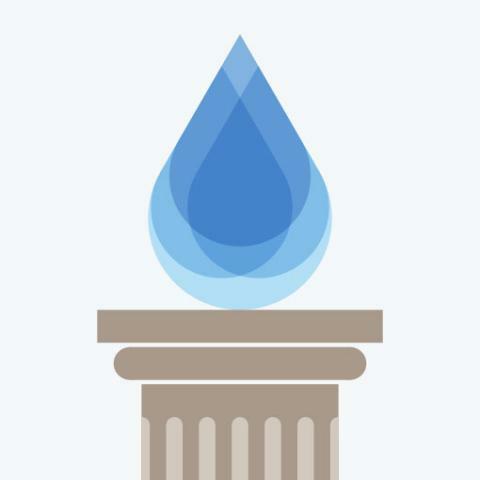 Through this initiative, the US Water Alliance is lifting up and advancing promising practices and policies that foster equitable water management.